In order to maintain the value of your house your roofline products must be in good repair. 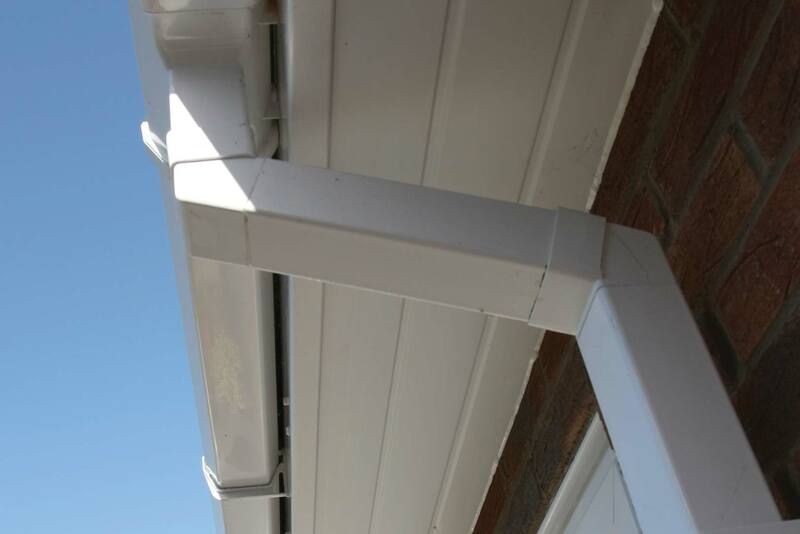 Downpipes are an essential part of your roofline products because if rainwater is not cleared quickly, and efficiently, from your guttering you run the risk of structural damage to your home and costly remedial building work. We have downpipes to match whatever you need. Our downpipes and fittings come in a variety of materials and colours to match your property, and all our products come with a full guarantee. Should you need your downpipe fitted, we have an experienced installation team, who are fully qualified in all aspects of current requirements and regulations and are FENSA registered. We were established as a company in 1965 and work extensively in Hampshire and the surrounding counties. We pride ourselves on our customer care, professional approach and attention to detail, which we think our customers appreciate because much of our business comes from personal recommendation. We have high ratings on Checkatrade and testimonials which we are proud of. We are also on the Buckinghamshire and Surrey Trading Standards Approved list of traders. If you live in Hampshire, Camberley Glass and Windows are ready to supply all your guttering and downpipe needs. Why not give us a call and tell us your requirements, or pop into our showrooms at our offices in Camberley, Surrey, where our advisers will be able to show you the various products on offer. You can be assured of friendly advice without pressure selling techniques you may have experienced elsewhere.